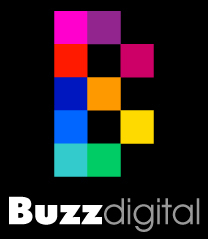 Buzz Digital Copyright © 2015. All Rights Reserved. Designated trademarks and brands are the property of their respective owners.